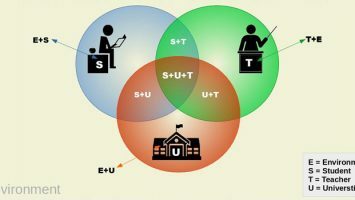 Do you know how you really learn? 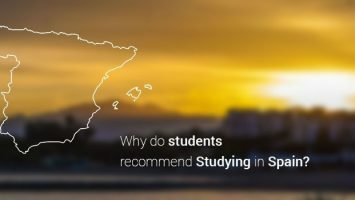 Why do students recommend studying in Spain? 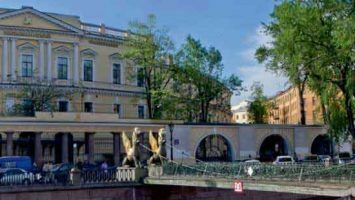 New agreement just signed with Saint Petersburg State University of Economics (UNECON).